You should have a good idea about the different materials available before you make your choice of the stone masons. There is bound to be confusion because there are various stonemasons’ materials. Making the right choice will become easy if you have some knowledge about the different materials. Each stonemason’s material comes with different costs, so before you make up your mind about a specific one, you need to think about your budget and also how much you are willing to spend on that. You should be sure that the stone mason knows exactly what you looking for because if you need stone masons for doing up the interior of your home then it is different from getting a stone mason for the monument in a cemetery. Depends what you want to use these stones for, you should have a choice between the marble, granite and also limestone. Knowing the few qualities of these stones will be helpful to make your choice. You can also think about the manufactured stones but in this regard it is good to know that the most common choice is natural stone. You will find that the cemeteries team could recommend many stone masons to you, but you also have the option to ask your friends and relatives for their recommendations. You also need to ensure that the stone mason chosen specializes in this area because you find stonemasons offering different services. An experience stone mason will have a thorough knowledge about the stone and will be give you the right advice. You need to ensure that the stone used for memorial is not affected by pollution, weather and the surrounding vegetation. You should also ensure that the stone masonchosen has public and products liability insurance and is able to give you a guarantee of minimum 10 years. Before you place your order with a stone mason you will need to pay a deposit with the balance of the amount to be paid after the work is done. Make sure that you check the spelling and the wording of the inscription before you sign your order, as any alterations required at that time will need to be handled immediately and everything should be taken care of in writing. You should know this that unless you give definite instructions in writing, the letter carver will decide on the layout of the inscription. The time taken for the memorial to be ready will depend upon the availability of the material, the condition of the ground and also the complexity of the design. A mason who is experienced will give you the right picture. By taking the suggestions and recommendations from your friends and family, you can look for a stone mason who is experienced and has a good reputation with talented craftsmen. Craftsmen who can adopt modern technology with traditional skills can do their job in the best way, giving you the required satisfaction. Get the required information about the stone used besides the cost because this will save you from the uncalled for problems later. It is advisable to take all the details in writing. If these memorials are made right, they can last lifelong and you find mental peace with the befitting homage paid to your loved one. 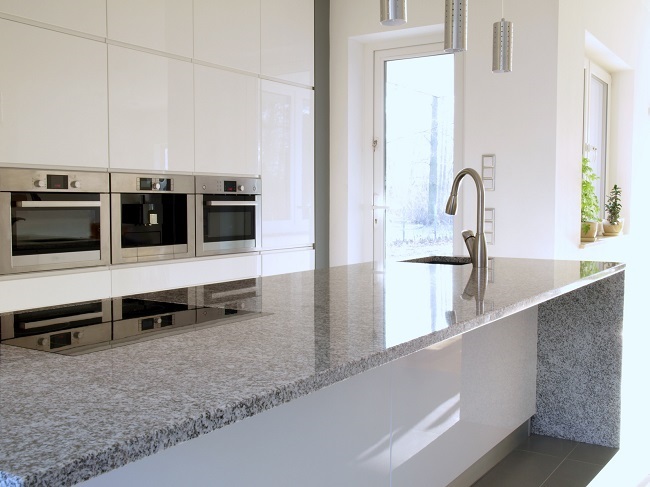 So, make sure that you opt for a high grade natural stone which does not wither away with time and the ever-changing climatic conditions. 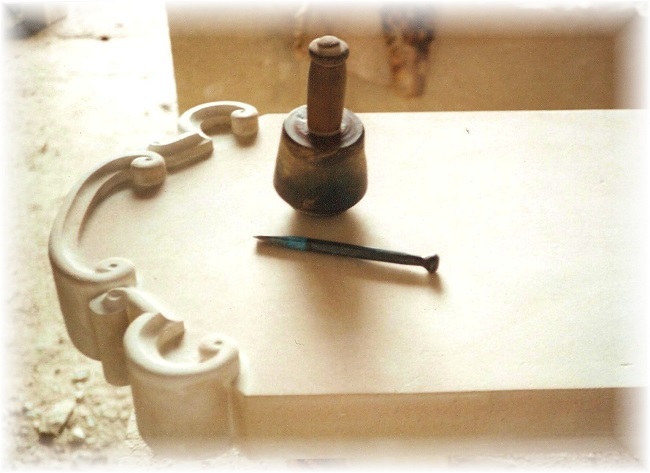 A professional stone mason will be able to cater to your preference of language, be it English, Arabic or any other. Get a quality that only comes from using the finest natural materials and skilled workmanship with the best Stonemasons Melbourne.